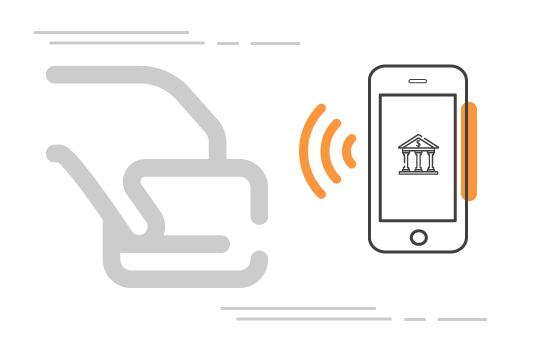 Axionent Inc. is a pioneer in Mobile based Loyalty systems, Pre-Paid/ NFC Transportation Ticketing systems, Electronic Toll Ticketing systems and Branch-less Banking Systems. With offices in USA and Sri Lanka, the Company is a trail-blazer in state-of-the-art mobile technologies and solutions. The Near Field Communication (NFC) based, Mobile-enabled transaction platforms developed by Axionent have indeed made a radical transformation in Loyalty solutions and mobile apps for the Restaurant, Leisure and Retail sectors, Transportation Ticketing, Toll Ticketing, Banking and Micro Finance sectors. Today, the Company’s solutions process millions of transactions daily in the different industries and verticals it serves. Banking no longer demands brick and mortar branches and drawn-out payment systems. The 'Mobile Payment Platform for On-Field Payment Collection' now enables branchless banking and access to finance, stepping out of the conventional banking module. Loan recoveries and bill payments can now be done in a breeze with minimum risk and delays even from the most remote locations. Prepaid transit has never been more convenient. 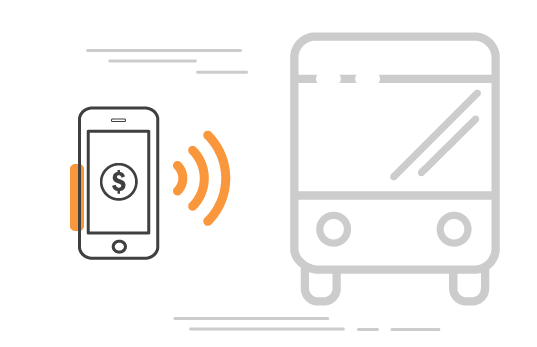 The Handheld POS Ticketing Platform provides solutions for passengers and bus owners for cashless payments, real-time data, revenue, clearing house & logistics information with unique passenger notification systems. Step onboard for a hassle-free ride. With an interconnected central server, the 'Mobile Toll Ticketing Platform' is a state-of-the-art mechanism that allows for seamless cash or cashless transactions, real-time data communication and a comprehensive data analytics platform for tollways. 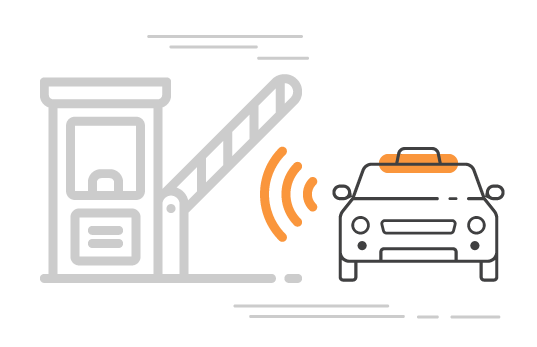 Toll ticketing systems have now been revolutionized with a whole new level of convenience and reliability where easy to setup, turnkey mobile platforms eliminate the need for costly brick and mortar based investments for toll ticketing systems. 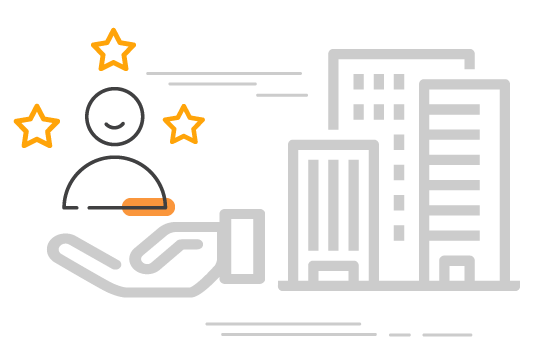 Gain access to a reservoir of customer data analytics, whilst maintaining a satisfied customer base with uniquely crafted loyalty schemes that will have your customer coming back to you. The ideal solution for rewards on the go and to give personalized attention to your customers likes and dislikes. Real-time location based targeted marketing, social media integration and other robust features makes this a brand catalyst for any applicable business. Dialog is privileged to be supported by a galaxy of cutting-edge technology and implementation partners amongst whom Axionent has supplemented Dialog's NFC payment systems development journey, with leading edge solutions for NFC-based transportation ticketing and Wireless Point of Sales infrastructure. Sri Lanka Transport Board is the national carrier for public transport. The automation of Mobile enabled electronic ticketing for passengers provided by Axionent since 2010 has enabled SLTB streamline its operations and see increased profits. The comprehensive back-end reporting platform allows management make timely and strategic decisions. We believe the extension of this platform to accept cashless payments via NFC will take SLTB transportation ticketing to international standards. The Southern Expressway Toll ticketing solution is a Mobile enabled ticketing platform provided to Road Development Authority of Sri Lanka by Axionent. The system has been in operation since 2011 and helps Road Development Authority track and monitor real-time vehicle information and revenue. Introducing Mobile mobile technology based ticketing to the private transportation sector has elevated Sri Lanka's technology presence in South East Asia. The solution powered by Axionent allows the Private bus owners to monitor their revenue real-time and the daily operations accurately. Furthermore, it improves the quality and accuracy of services rendered to the general public using Private Transportation. Launch of the cashless payments for transportation via NFC technology shall surely make a difference in how payments are done in the future in Sri Lanka. at the heart of great technology. At the heart of great technology is Axionent. Copyright © 2018 Axionent. All rights reserved.